After his fall on 19th December 2015 in Val Gardena, Matthias Mayer is back on snow, reports the Austrian Ski Association. 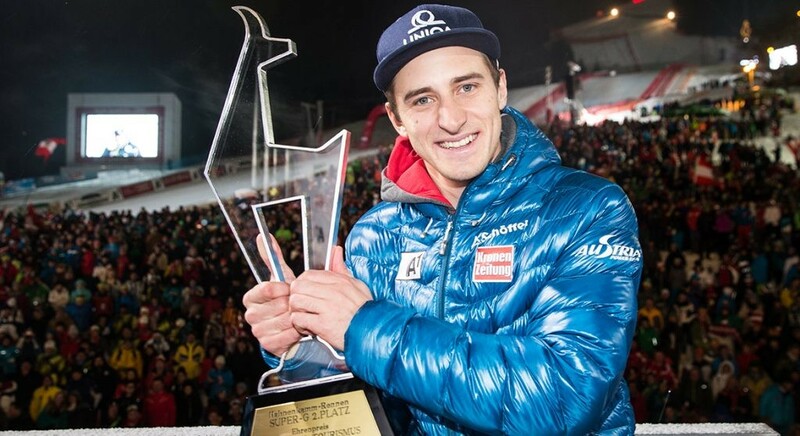 „The most important thing is that I am currently pain-free", says a smiling Matthias Mayer. Mayer is two-times runner-up in the Super-G on the Streif, in 2013 and 2015. Let’s hope his preparation work continues to go well!